 Log In needed $10 · Books! Take them all for only $10! 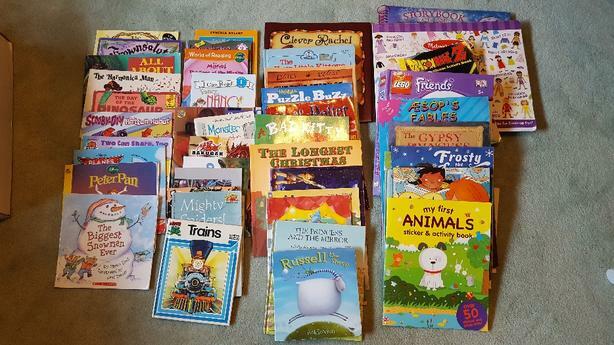 Readers, sticker books, activity books, etc.